It is a skin disease and it occurs when hair follicles become clogged with dead skin cells & ail from the skin. Men loss the hair on top of their head (framing a loss-shoe shaped ring) which is called as male-patterned boldness & is caused by genes & male hormone testosterone. In females, the pattern of hair loss is diffused i.e. the hair thins throughout the top of the scalp. 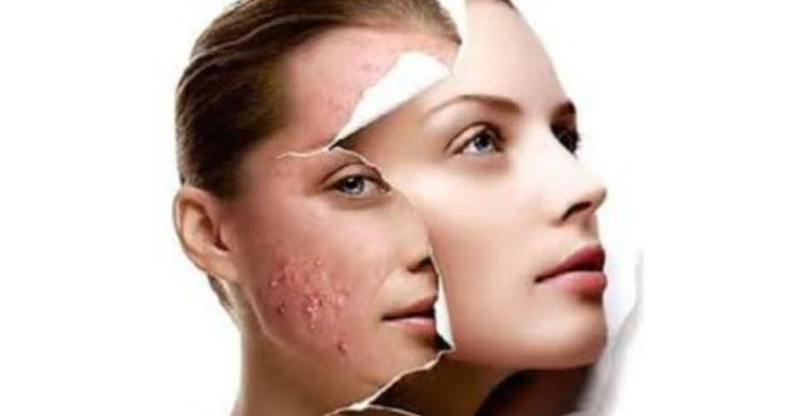 ACNE is not dangerous however it can leave undesirable marks and scars on your face and self confidence. However do not lose hope. Because it is CURABLE. Detailed physical examination through digital video microscope and wood lamp to access the degree of severity of condition. - Customized ECT (Eruption Controlled Treatments) with the help of high end imported equipments, Dermal Therapies for deep cleansing & purifying and chemical & herbal peel. - Internal administration of homoeopathic medicines along with dietary and lifestyle advisor.